Cut watermelon into large slices, removing skin and seeds. Increase heat to high and add watermelon pieces to frying pan. Drizzle watermelon pieces with balsamic vinegar and cook either side for 1-2 minutes. Remove from heat, add blueberries to pan and cook until soft. Mix all cooked ingredients together gently in a large mixing bowl, drain excess liquid and allow to cool. Garnish with mint and serve as a healthy side dish. Olecranon bursitis has a few different causes including trauma, overuse and infection. 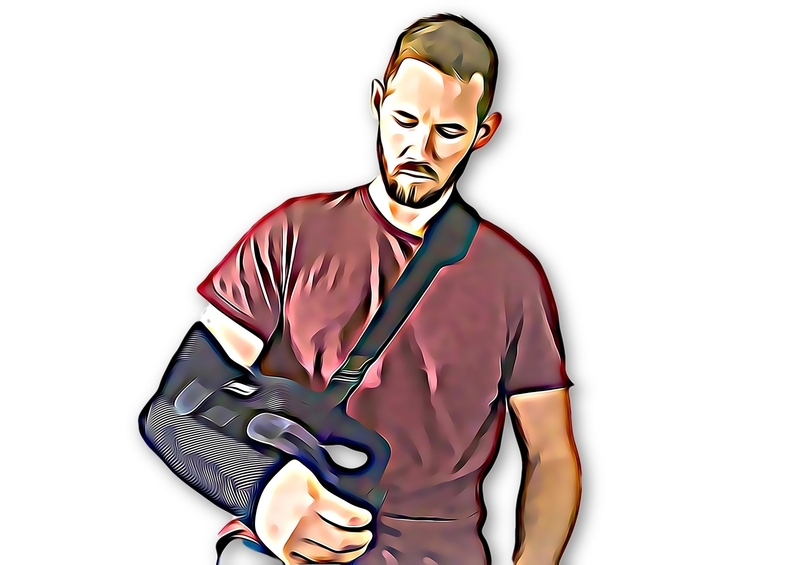 A sharp blow to the elbow, through a fall or hit, might damage the bursa leading to bursitis. In other cases, the bursa can be infected by bacteria, which enter the body through a small skin tear. Bursitis can also develop slowly through friction of the nearby muscles that cause the bursa to become irritated and inflamed. Bursitis is treated initially with a RICE protocol to reduce pain and swelling (Rest, ice, compression and elevation). 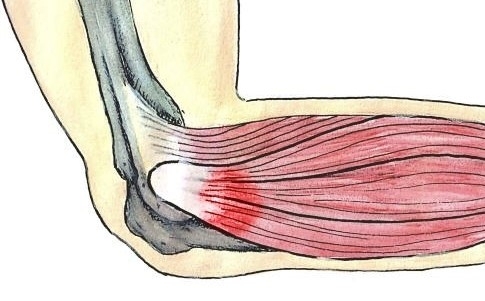 Mechanical causes of bursitis can require more in-depth identification of the factors that may have led to the development of this condition. 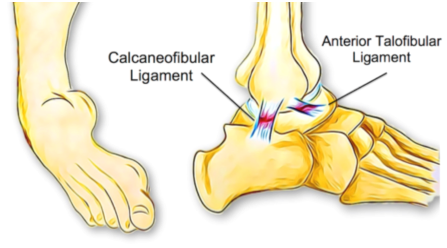 Ankle sprains are one of the most common sporting injuries and most people have experienced one at least once in their lifetime. While they are common, this doesn’t lessen their negative impact. Surprisingly, having poor balance might be increasing your risk of ankle sprains. Here we discuss a few facts about balance and what you can do to reduce your risk of ankle injuries. Ankles are particularly vulnerable to injuries related to poor balance? Our ankles have to support our entire body weight when standing on one foot. To provide us with agility as well as stability, our ankles have the ability to move from side to side as well as back and forwards. There is a complicated process constantly operating to keep your foot in the correct position while supporting all this weight, particularly with quick changes of direction, activities done on tiptoes, jumping and landing. If the ankle rolls excessively inwards or outwards, the ligaments on the side of the ankle can be damaged and torn. Balance is an important part of keeping the ankle in the correct alignment and not twisting too far to either side during challenging activities. One leg can have better balance than the other. Most of us favour one side of our body for all activities. This is more obvious in the upper body, with most of us identifying as either left or right handed. The same is also true for our lower body, with each of us favouring one leg over the other for balance activities. This can mean that one leg has better balance and strength than the other, leaving the other leg more vulnerable to injury. Reduced balance can mean your body has to work harder to perform activities, with muscles activating in a less coordinated way. Improving your balance can also improve your body’s efficiency of movement, which can, in turn, improve your overall performance without actually improving your muscle strength. Your physiotherapist is able to identify any deficits in your balance is and is able to develop a training program for you to improve your balance. Come and see us for an appointment to see how we can help. 1. Place a frying pan on medium heat and add 1 Tbsp. of olive oil and one clove of crushed garlic. Add almonds, either whole or sliced and cook for 1-2 minutes. Add broccolini and cook for 2-3 minutes, turning regularly. Finally add blueberries and cover pan, cook for a further 2 minutes then remove from heat. 2. Whisk together remaining olive oil, lemon juice, white balsamic vinegar and salt and pepper to create a dressing. 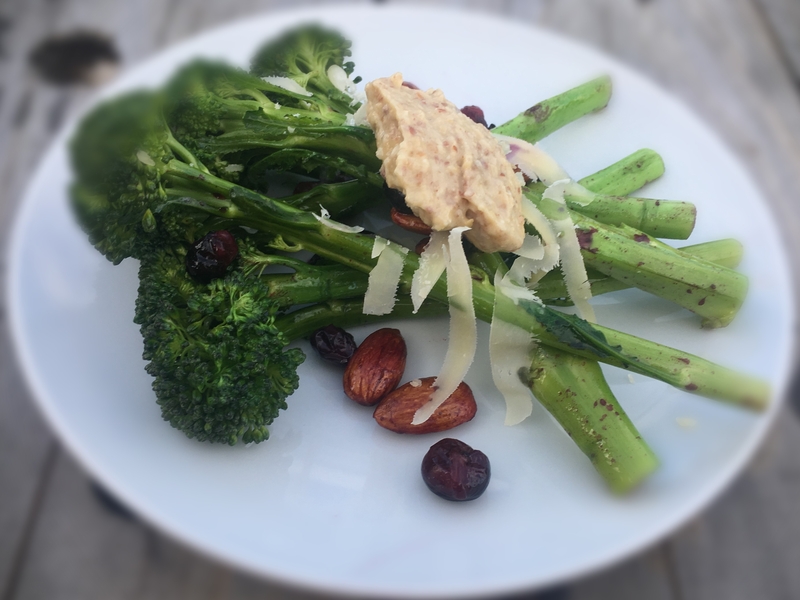 Cover broccolini with dressing and move to a serving plate, add parmesan flakes. Garnish with hummus and serve as a healthy side dish. 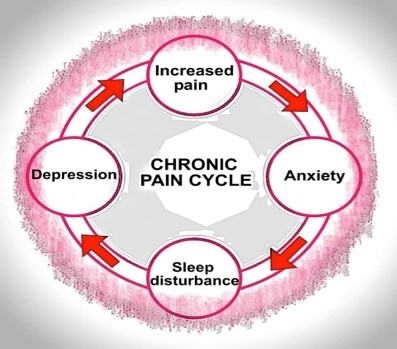 Following a diagnosis of fibromyalgia, patients primary strategy is to understand and manage their symptoms. This can involve pacing activities and balancing exercise so as to reduce ‘crashes’ and unhelpful pain cycles that lead to frustration. 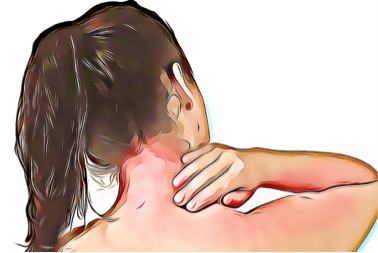 Identifying activities, employment and a routine that don’t exacerbate symptoms can have a significant impact on quality of life for someone with fibromyalgia. Having psychological support can also be very important to help patients deal with the emotional distress of a complex chronic condition that has no outward physical signs. A study by S. Guimond and others in 2014 showed a surprising link between personality type and posture. 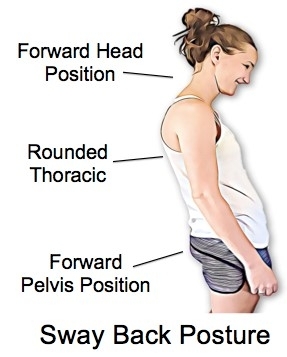 They found that extroverted personalities were much more likely have an ‘ideal posture’ or excessive spinal curves than introverted personalities and introverted personalities were more likely to have ‘flat’ or ‘sway back’ postures. They were unable to determine if personality influenced posture, vice versa or there was a hidden third factor such as pain. Always see a medical professional for advice on your individual injury or issue. Preheat your oven to 180 degrees, Lightly grease and line your brownie tray with baking paper. Place the beetroot into a saucepan with cold water and bring to the boil Simmer for 20-25 minutes until tender. Soak the dates in enough boiling water to cover them until softened (about 10 mins), then drain water. 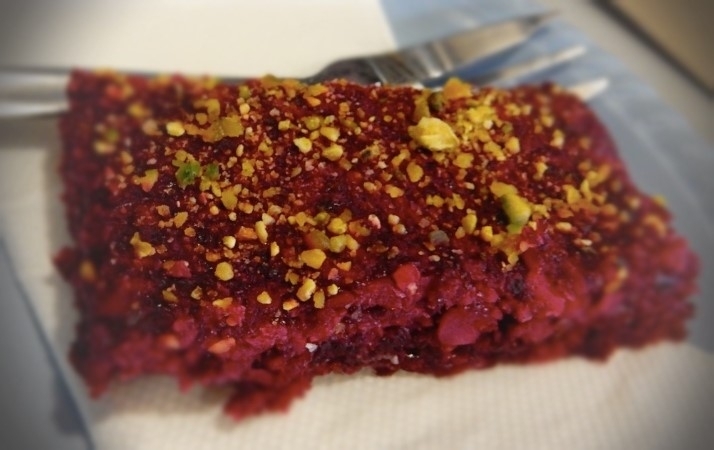 Tip the cooked beetroot into a sieve, drain off any excess liquid, then put into a high-speed food processor with softened dates until smooth. Then add the cacao powder, eggs, coconut oil, maple syrup and blend to combine. Then add almond meal, nut milk, baking powder, vanilla, baking soda and blend until smooth. Pour your mixture into the prepared tray and bake for 25-30 minutes until firm and a skewer comes out clean when inserted into the centre. Set aside to cool. Cut into 12 pieces and enjoy. Best stored in the fridge to enjoy when needed. Boil water in a medium saucepan and add lentils. Simmer while covered for 30 minutes or until soft. Remove from heat and strain excess water away. 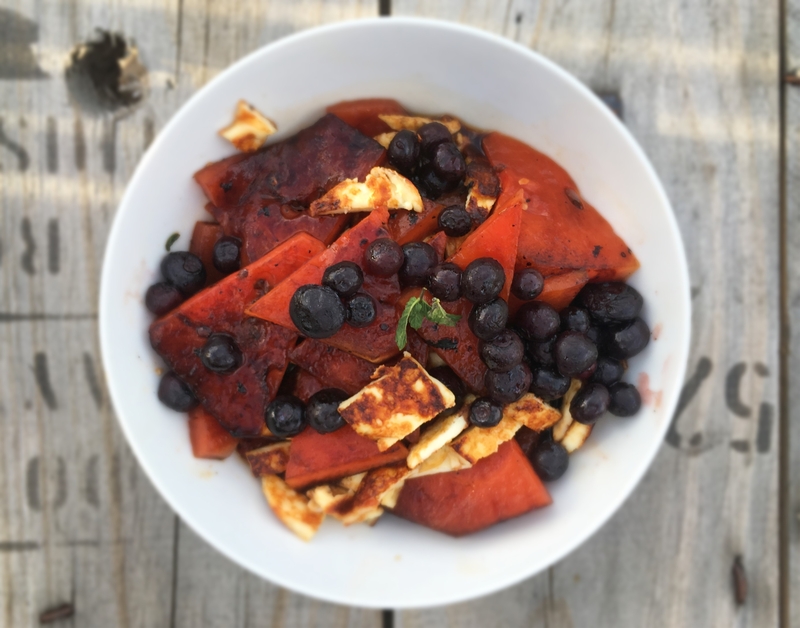 Peel sweet potatoes and chop into small pieces. Coat a large frying pan with 1 Tbsp. of olive oil and cook mushrooms, sweet potato and garlic on medium heat for 6-8 minutes, while stirring frequently. Cook until sweet potato is soft and remove from heat and allow to cool. Blend the sweet potato mixture, paprika, rocket, salt and pepper and soy sauce in a food processor for one minute. Then gently mix these ingredients with the cooked lentils. Shape mixture into four round patties and coat each side lightly with plain flour. Add 1 Tbsp. of Olive Oil to a frying pan, cook patties on medium heat for ten minutes, turning once. 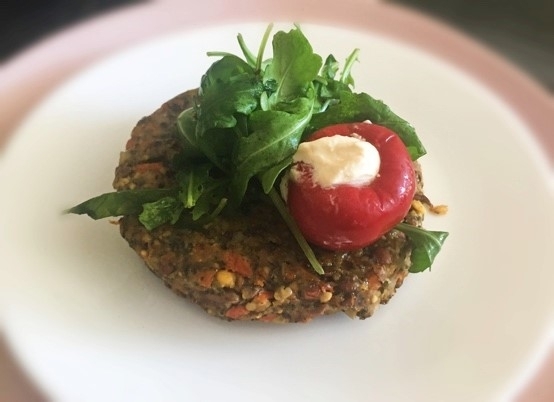 Makes four patties, serve in burger buns or with a side salad. Once these factors have been identified, you will be provided with a specific treatment program to best approach your condition. 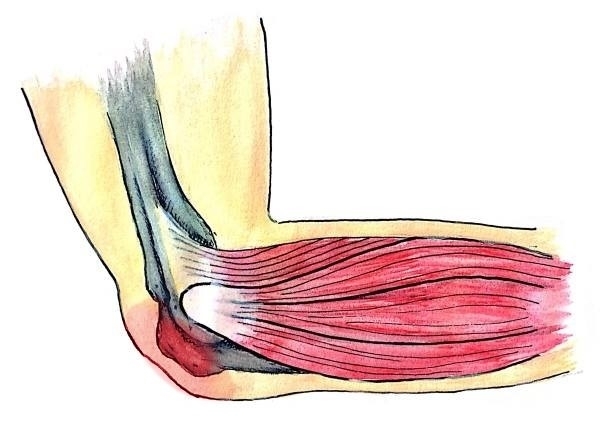 Runner’s knee usually responds quite well to biomechanical analysis and correction of any muscular weakness and imbalance. Having the correct shoes and orthotics can also make a huge difference. 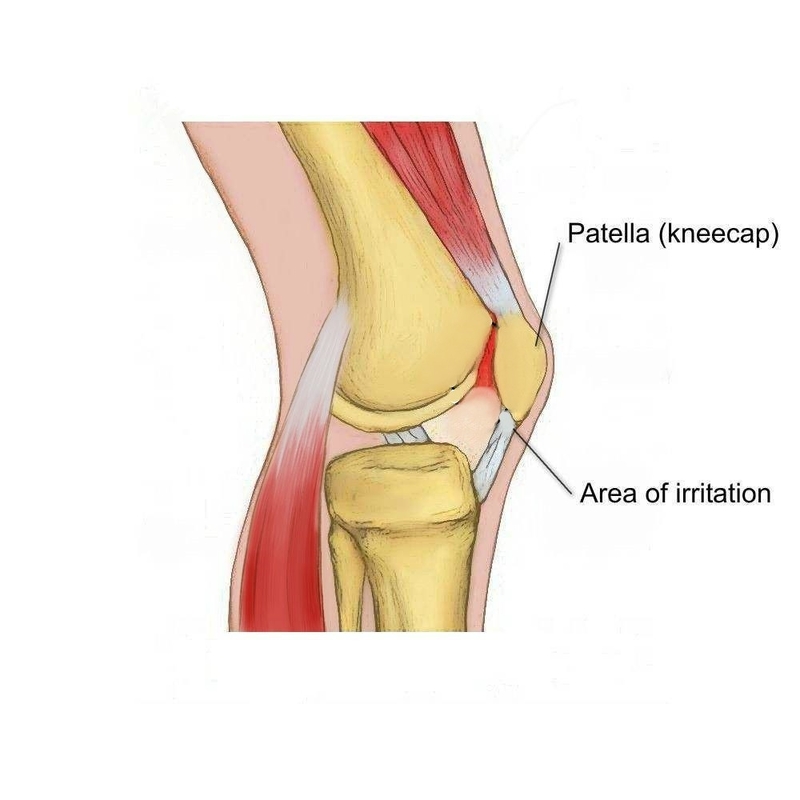 There are some short-term treatments, such as patella taping, dry needling, trigger point therapy and ultrasound, which may help alleviate symptoms quickly and keep you active while you address the other factors contributing to your pain. Combine almonds, coconut, cinnamon and salt into a food processor and blend until small crumbs appear. Remove dates from water and add to the food processor along with the rest of the ingredients and blend for two more minutes. When ingredients are mixed thoroughly, roll into balls and refrigerate to set. 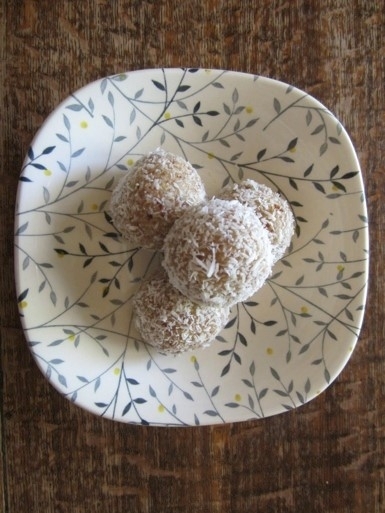 Cover in coconut flakes if desired. 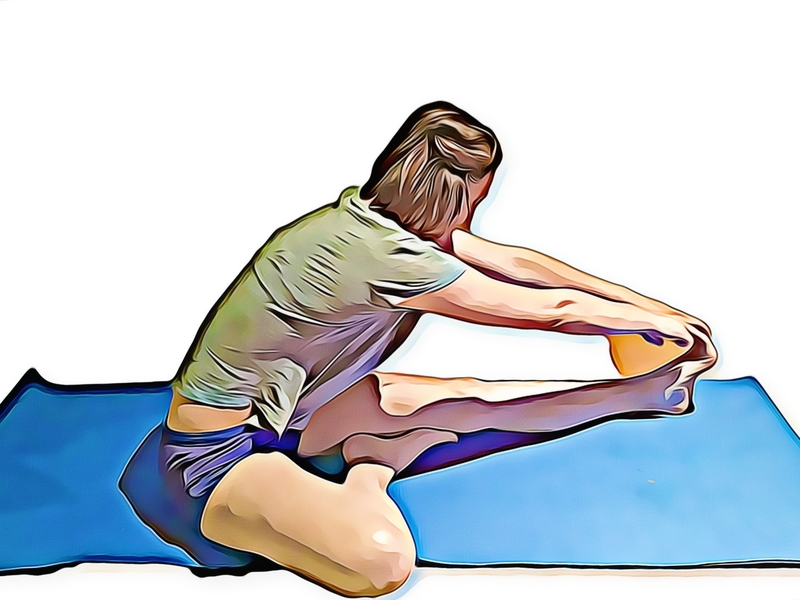 Stretching has long played an important role in the world of sport and fitness, with many athletes stretching religiously before and after exercise in hopes of preventing injuries. Your physiotherapist is able to guide you on the best stretching advice for your individual activity and they may be able to identify some areas where improving your flexibility will help to reduce injuries and improve performance. There is no doubt that the human body can be very resilient. Short of regenerating new limbs, our bodies are capable of recovering from large amounts of damage, including broken bones. With this in mind, many people are happy to let nature take it’s course, thinking that seeing a physiotherapist after an injury will only act to speed up already healing tissues.